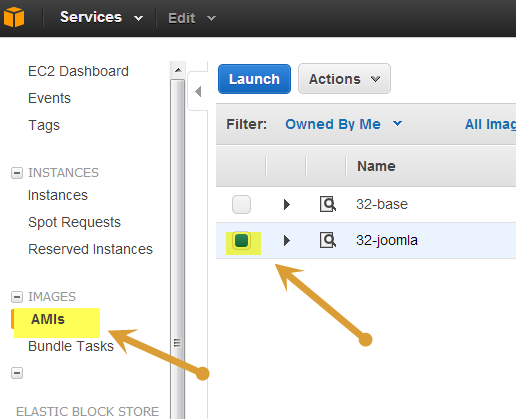 Open the EC2 AWS Web console. 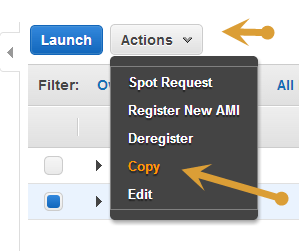 Click on AMIs then checkbox the AMI you want to copy to another region. Select the region you want to copy it to. 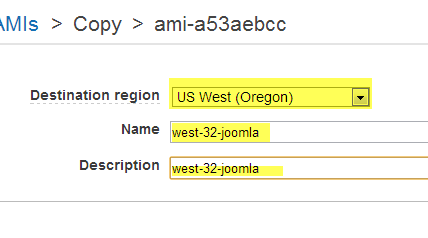 In my case I selected US WEST (Oregon) Then name it and update the description. 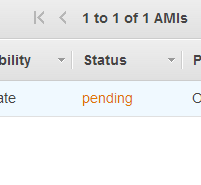 Here you can see the AMIs is still pending. Give it 5-15 minutes for it to complete its copy process. That is it, pretty simple! 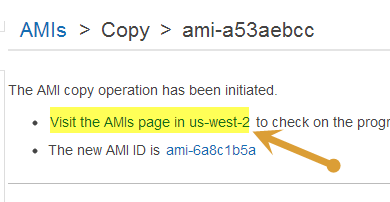 I did have a copy fail once, but I was copying an AMI I had made well over a year ago, maybe the new tool had an issue with an older AMI?